Hey everyone! Hope you all are doing fine. I’m here at TheAnimeScrolls to discuss the spoilers of Boruto episode 54 which is titled as “Sasuke and Boruto”. So, before beginning to discuss the spoilers of Boruto episode 54 I do not want any spoiler haters to read this post. First, let me give you a brief summary of Boruto episode 53. The much-awaited introduction of Urashiki Otsutsuki was unexpectedly shown in the recent episode. Urashiki Otsutsuki turns out to be a member of the main family and punishes Toneri Ōtsutsuki for betraying his clan in order to protect Earth. Urashiki seems to be immensely powerful. On the other hand, Boruto Uzumaki is frustrated about the fact that his father sent a shadow clone to attend her birthday. 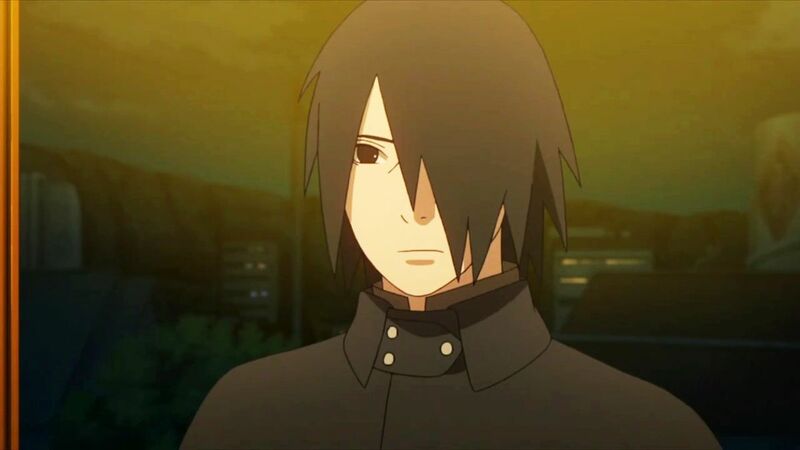 Lastly, Sasuke Uchiha arrived at the door of Uzumaki family house. The episode, in my opinion, was very good.